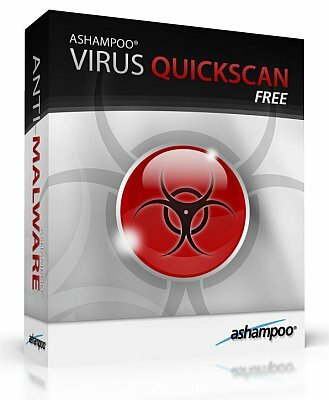 Ashampoo Virus QuickScan 2013.11.04 Portable » TopFreeSoft.Net - Best Freeware Software! Scan your PC and know for sure! Did you know your PC can be infected by just surfing websites, clicking on pop-up advertisements, downloading files like music, photos or videos, installing programs or joining social communities? The Problem! Often users install viruses, spyware and Internet threats without even realizing. If the program detects that your PC is infected, the second step is to download the big Ashampoo Anti-Malware, to run a scan, remove all the malware and protect the PC against new infections.